A "Habit of Mind" means having a disposition toward behaving intelligently when confronted with problems. 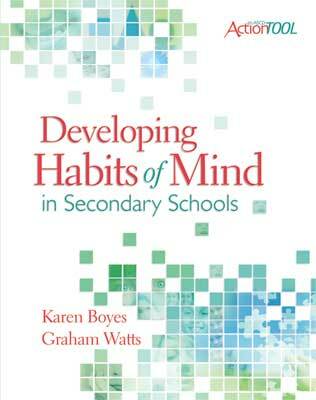 According to Arthur Costa and Bena Kallick, the 16 Habits of Mind are a repertoire of behaviors that help both students and teachers successfully navigate the various challenges and problems they encounter in the classroom and in everyday life. The Habits of Mind animations offer educators a revolutionary new tool to help students learn how to persist, manage their impulsivity, listen with understanding and empathy, strive for accuracy, and twelve other essential life skills. 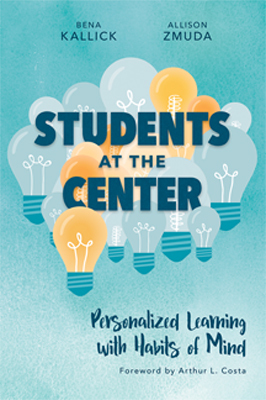 As educators, we are focused on helping students acquire core knowledge that prepares them to become skillful thinkers, pass tests, and complete entry-level college courses. However, it's important for us to ask ourselves whether that's all students need to succeed in college, in careers, and in life. This article is from the April 2012 issue of Educational Leadership magazine. 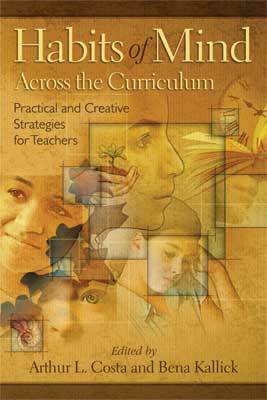 Access free professional development on demand and online. In the ASCD myTeachSource® topic pack, Developing Habits of Mind, you'll find teacher-driven articles, videos, checklists, rubrics, and more. 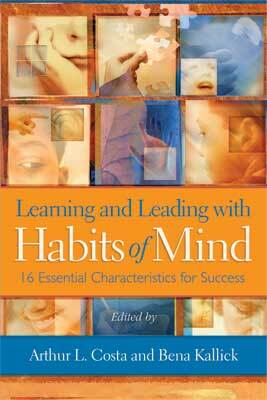 ASCD Faculty members are available for on-site capacity-building professional development on Habits of Mind. ASCD can design a precise professional development plan, organized around our field-tested solutions, with a focus on the education foundations that make sense for you. ASCD Conferences, One-, Two-, and Three-Day Institutes, and other special events may feature sessions about Habits of Mind.